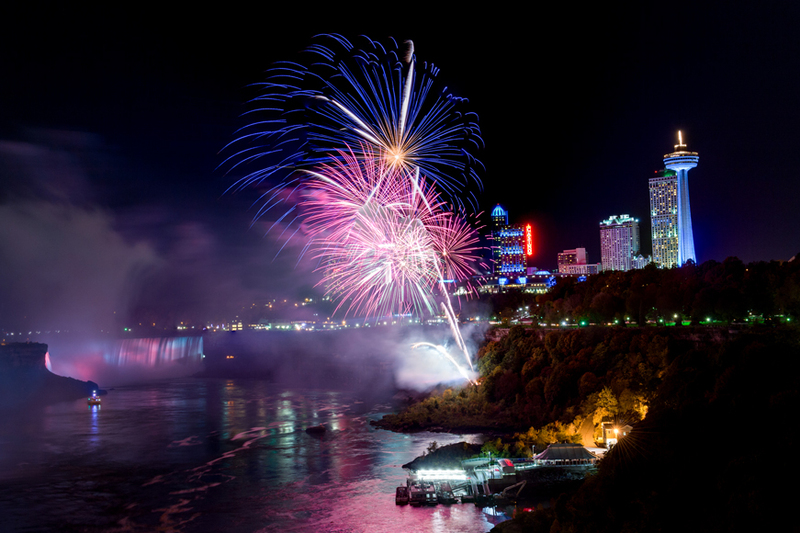 From initial concept to flawless execution, your event at Niagara Parks will be a unique dining experience. Experience amazing hospitality and leave your delegates with lasting memories. Infuse your gathering with exquisite reception, banquet and party menus. 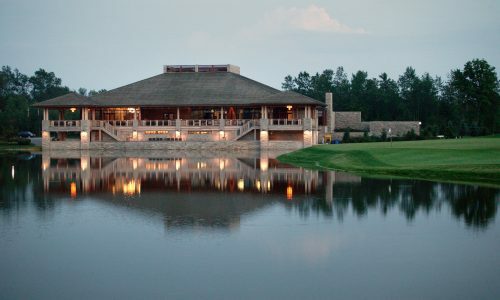 Niagara Parks offers five unique restaurant venues that are perfect for opening conference receptions and dinner events! 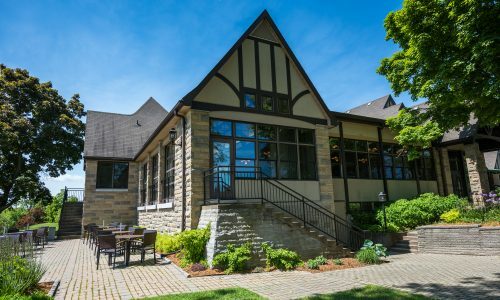 Enjoy the panoramic view of the greens and the tree-lined Niagara Parkway, at our Whirlpool Clubhouse Restaurant and Lounge. 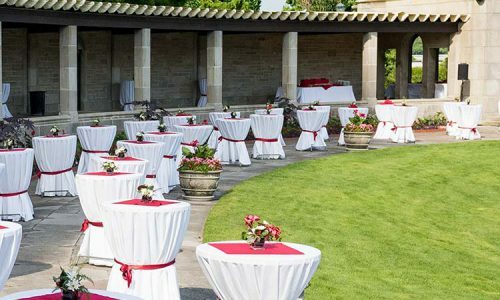 Niagara Parks’ spectacular outdoor garden venues allow for amazing customization in your event set-up and an unforgettable evening event under the stars! 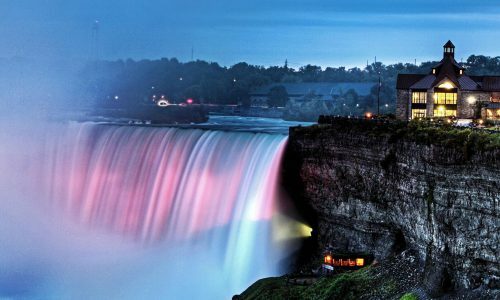 Oakes Garden Theatre is the perfect outdoor venue overlooking the Falls to stage your next private reception event. 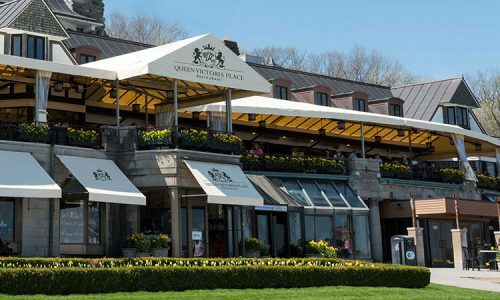 This spectacular space features a mix of beaux arts architecture, beautiful manicured flower gardens and lawns with a spectacular view of both the American and Horseshoe Falls. 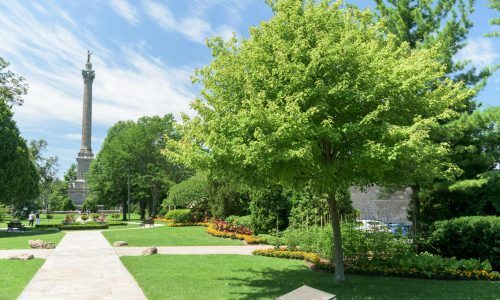 Queenston Heights Park is located on the top of the Niagara Escarpment which allows for spectacular views of the lower Niagara River, Lake Ontario and the Toronto Skyline. Outdoor covered pavilions can accommodate 800 persons, and many more with tenting for all types of events. 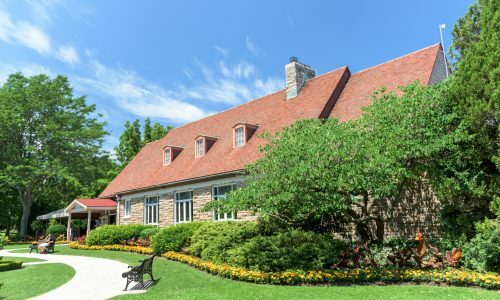 A bandshell is available for performances and pavilion group catering is offered through Queenston Heights Restaurant. Ample free parking is available on-site. Have an idea for a unique event setting somewhere in the park? Our events team will work with you to make your dreams a reality.